Fashion, trends, top vendors and more! 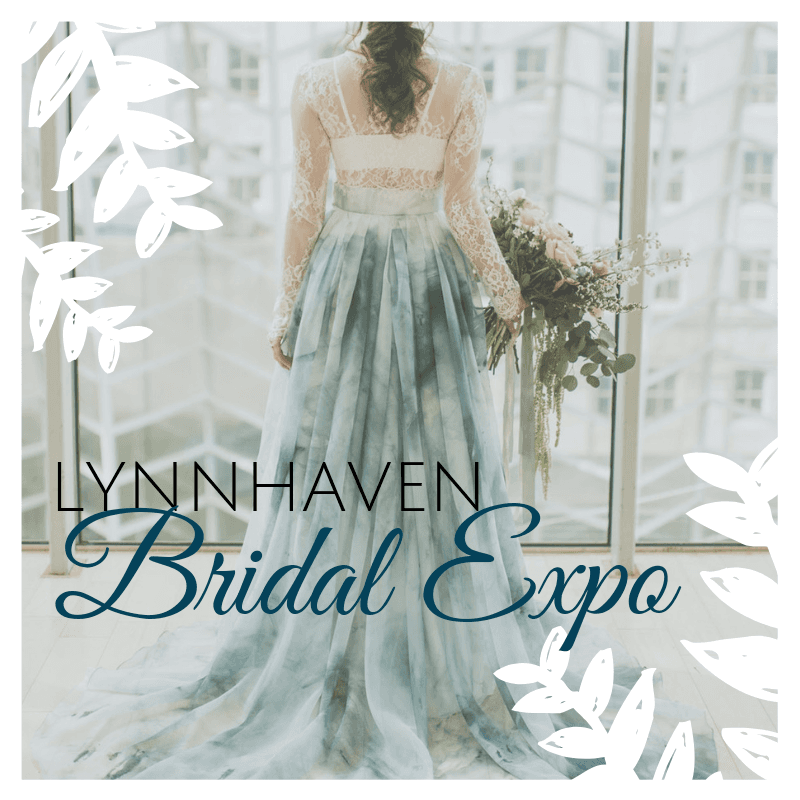 EXPO - 1:00-4:00 pm meet and greet with the top wedding vendors in the area. Enjoy peeks at this season's hottest bridal trends. FASHION SHOW - 1:30 and 3:00 PM located in the Center Court this show will feature top fashions, announcements & more. RSVP today as the first 500 registrants will receive an exclusive SWAG bag filled with goodies and savings from your favorite stores. For more information or how to participate call 757.340.5636 or email lynnhavenadmin@generalgrowth.com.